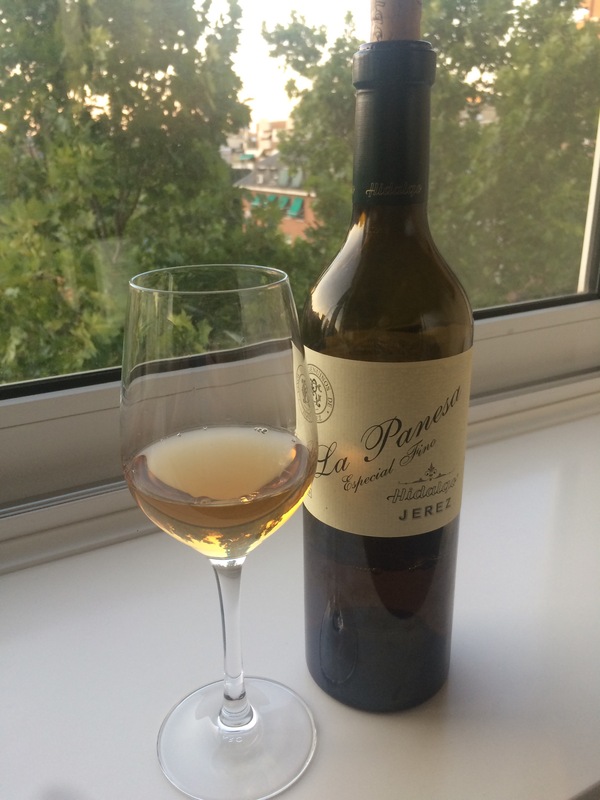 A couple of weeks ago I was a little carried away with all this sherry blogging and, not content with having a bottle of Fino Tradicion open, I also cracked open a bottle of La Panesa. Two weeks later, it is pretty amazing. Fresh open I sometimes find La Panesa a little cold on the nose but this seems livelier – hay bales and dry herbs. It is also spicey in the mouth, saline, with maybe a suggestion of mosto and a lot of umami and savoury almonds and nuts. I love it – it is awesome.